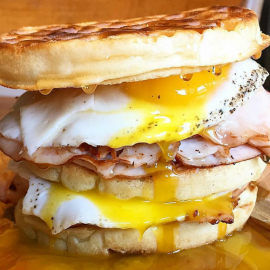 Easter Weekend 2019 in Oakland has a lot to offer for events, dining and more. Enjoy an Easter Sunday brunch in Oakland or check out one of the family friendly events for Easter. Be sure to check out the local Oakland California events guide to find the perfect plans for Easter Weekend. Each participant will receive three eggs to paint any way you like. Includes a sweet Easter snack and beverage Join the fun! Come join us for a whole lot of food, fun, treats, awesome prizes & activities! Splash Into Spring & Egg Scramble Special Event! Celebrate spring! 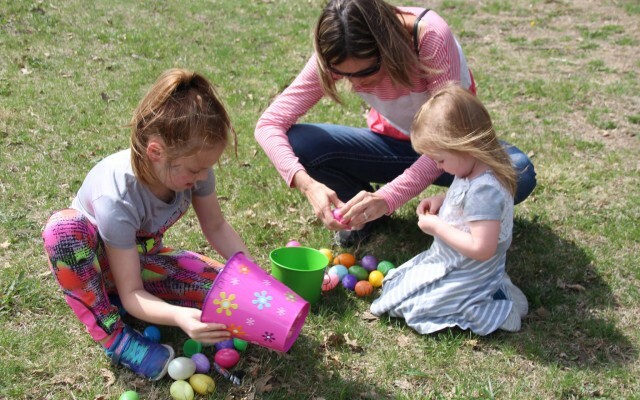 Enjoy all-day family activities including the annual egg scramble around the visitor center lawn. I am writing this letter because Titan Tax Relief saved me. I want you to know that I appreciate everything they have done and I would not be here today .. If you are looking for things to do for Easter in Oakland, then check out the 510area Oakland Guide. You can find events, restaurants, recreation and more. There are plenty of Events and Things to Do in Oakland for Easter Weekend. Know of events in your area that are not listed below, then post events on the website to help others looking for things to do. All logos and trademarks in this site are property of their respective owner. The comments and listings are property of their posters. All the rest Copyright © 2019 by 510area.com. All Rights Reserved.